I am very excited to be launching Different Strokes Swimming this week. 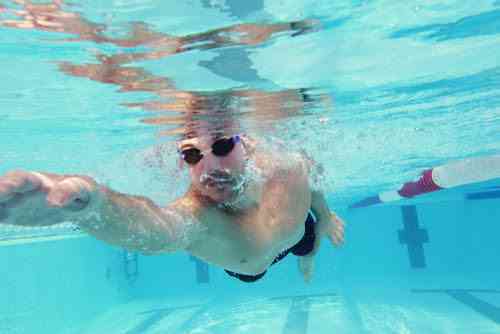 A swim school just for adults, specialising in learn to swim and stroke correction. 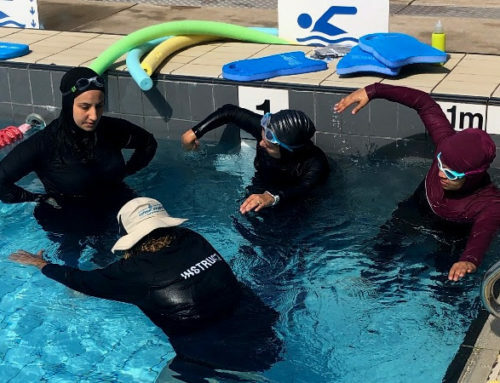 Our aim is to increase your confidence and enjoyment in the water. Different Strokes Swimming has come into being as a result of my own experience, having only learned to swim freestyle 41/2 years ago. 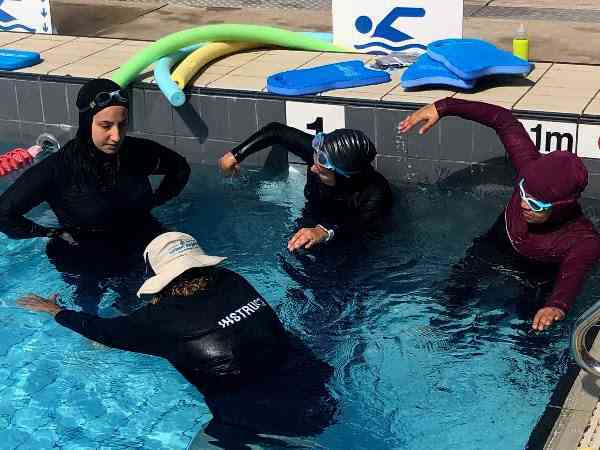 It was through the efforts of weekly swim classes with a great instructor, John, and I guess, my persistence that I progressed from being unable to swim 10 strokes to now competing at Masters events. We are located near Central Station at Prince Alfred Park Pool, with classes during the evenings and on Saturday mornings. Just look at our schedule for a time that suits you. 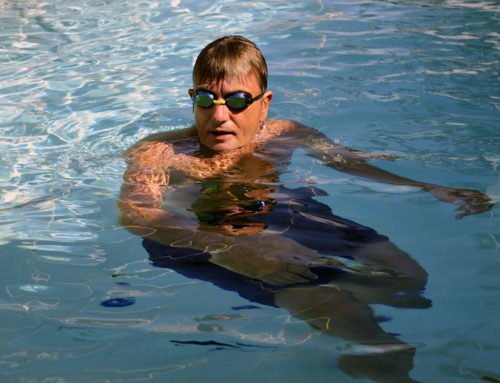 Brian, our instructor is an experienced and passionate swimmer. 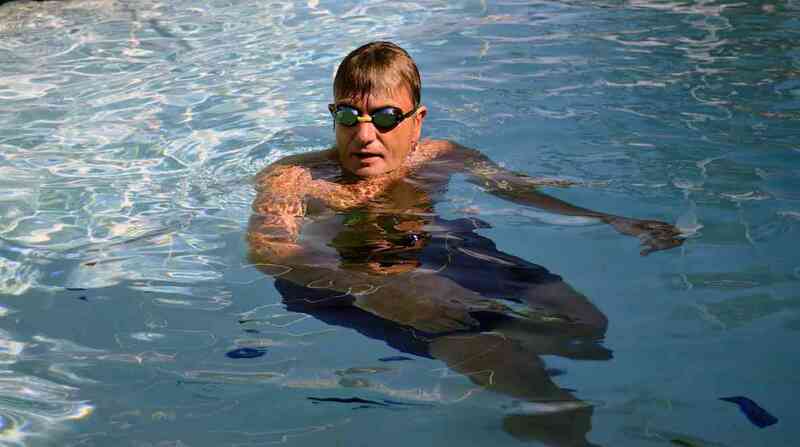 He holds AUSTSWIM accreditation and approaches each lesson in a gentle and mature manner. His style coupled with his understanding of adult movement issues, ensures the sessions are paced appropriately. Swimming has been a passion that I have wanted to share with others for some time. One that I believe will enrich your life and wellbeing. Come and join us, try our classes and meet others just like you.